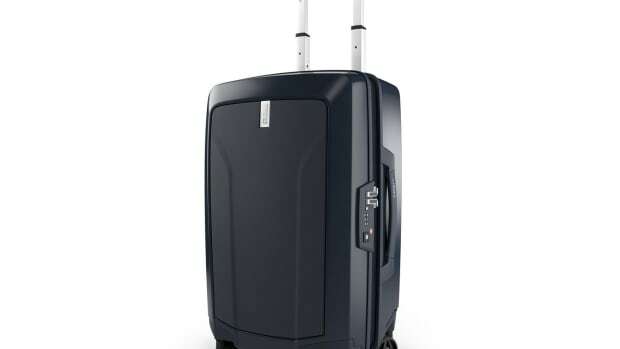 A great luggage option for the globe trotting executive. 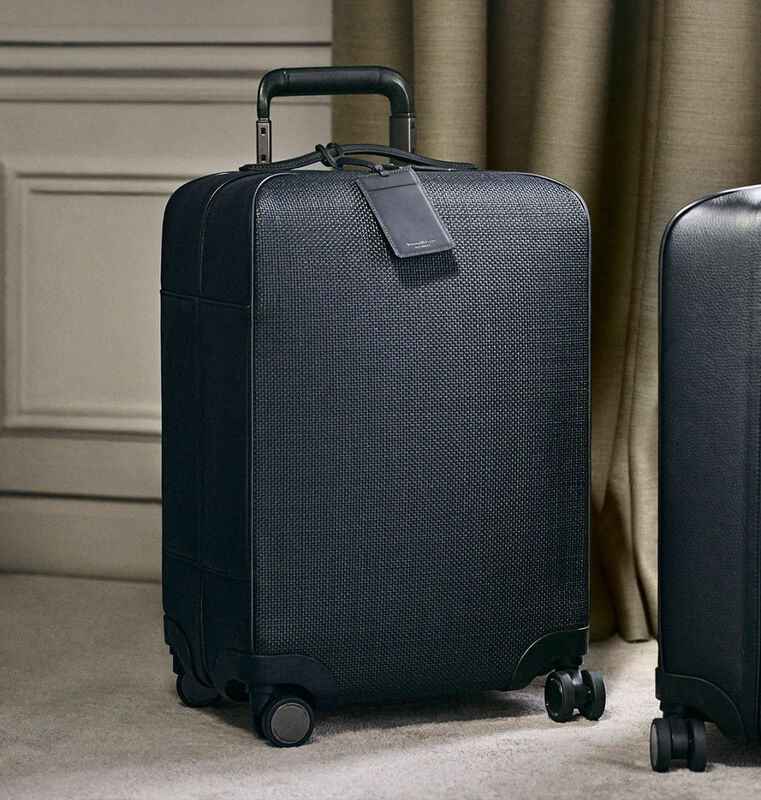 If life requires you to wear your finest tailoring on your business trips then you&apos;ll want to look into Zegna&apos;s new Traveller suitcase. The carry-on roller was designed to be lightweight (8.1 lbs) and have enough to neatly store two suits as well as all your other items. 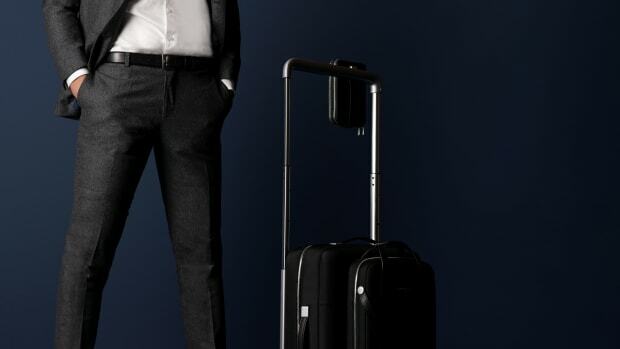 The luggage contains a dedicated suit carrier with hanger and an internal zip pocket is designed to store your shirts. There&apos;s also a discrete pocket on the rear of the suitcase to carry things you need immediate access to like a tablet or passport. 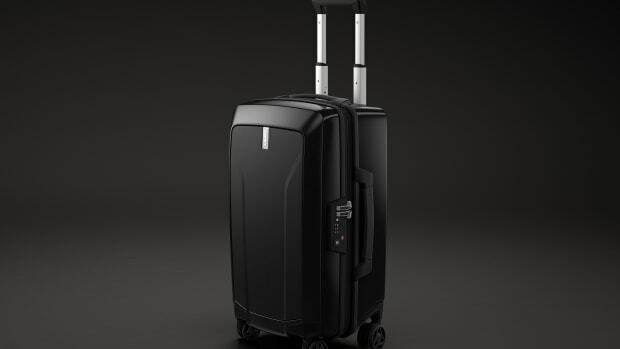 As for construction, the Traveller is uses a shock absorbing memory foam that restores its shape after being squeezed and allows the luggage to forgo a metal skeleton to help shave off any unnecessary weight. You also get a 360-degree four-wheel setup that features silent, soft-rubber Japanese wheels and two material choices: leather and Pelle Tessuta (above), which is a Lamb Nappa leather weave. The company's new luggage is all about modularity and configurability.